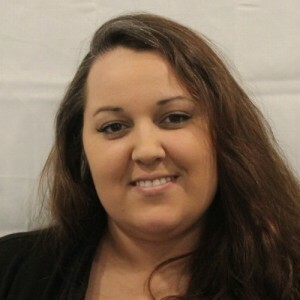 Jordan M has a 5-Star rating and leads the company in total reviews, making this pro a ReviewBuzz Rockstar! Josh was thorough and kind! 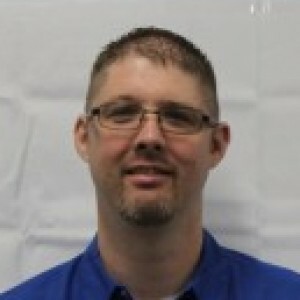 My wife and I were impressed with his knowledge and personal service. It was a pleasure to have such a confident and proper professional installing our heat pump system! Doug and his crew arrived on time, reviewed with me the job they were going to do, and then got right to work. They worked quickly and quietly (just the usual drilling, hammering, etc). They treated my home with respect, cleaning up the work area when they got done. 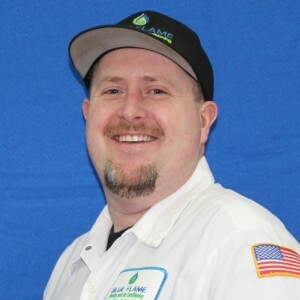 When the installation was finished, Doug showed me how to change the electronic air cleaner, how the thermostat works, and all the paperwork that came with the installed equipment. I am very satisfied with the quality of the equipment and the installation work. The customer service was excellent! The team was GREAT and EFFICIENT! The sales rep Kyler worked with us to get us the best deal and the next day the crew came out to install the air conditioning unit!The crew was knowledgeable and helped modify our gas lines that were taking up unnecessary space plus downsized the furnace to be slimmer. We are VERY happy with the results! Too bad it's winter because we're excited to use the air conditioning. Robert was a 10 he new his stuff and worked very hard. Jordan was also very good at his job. The two together made for a Great Team! 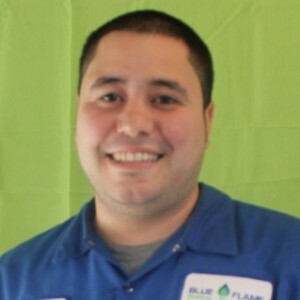 I used Blue Flame for my rental house so when I need to replace the furnace in my home it was a no brainer. 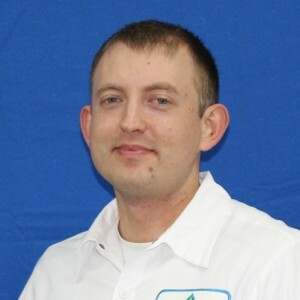 Sam was the installer at my home and did a excelent job. He answered all of my questions and even took the time to call his manager for a recommendation to get my ducts cleaned. I would refers Blue Flame to anyone who asked. I had the misfortune of waking up to find my furnace had stopped working. I called a few places until reaching Blue Flame, who could send someone out that day to inspect the furnace and make any repairs if needed. They arrived a few hours later, asked what happened, and then checked out the furnace. Right away they noticed the motor was dead and gave an estimate on a motor replacement. Since I'd already known the furnace was old (and they said it was 17-18 years old) I was already considering getting a new furnace, so I said let's talk options. I sat down and discussed the two best options for my home (80 single stage and 80 two stage) and decided to go with the two stage. Not only was I impressed with the response time of the service, but they had availability the next day to replace the furnace. Cut to the next day, the crew arrived in the window specified and we talked over the work involved and I showed them everything they needed to get the job done. Off they went, and about 3 hours later they were done! They set up a new thermostat and walked me through the setup. They also walked me through the new furnace and how to care for it, how to change out the filter, etc. Everyone involved was nice and helpful, from the appointment setup, to the service call, to the furnace replacement. 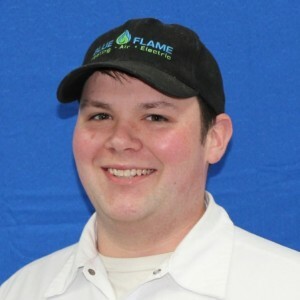 My house and my pets were respected and I felt like I could trust Blue Flame to do a great job. My new furnace is great and is more quiet, more powerful, and better at filtering than it ever was in the past! All the representatives of the company were exceptional and courteous. I don't know if I got a good price because homeowners don't have a clue. I do know that my furnace quit and they installed a replacement the next morning at the price they quoted. Very nice people. Had a great experience with this team. From setting up the initial diagnostic, to the at-home assessment, and finally the finished project, every interaction was friendly and professional.